Cyberoam has been awarded a patent for identity and policy-based network security and management by the US Patent Office. The technology, created and developed by the Cyberoam team in India, offers a unique capability to connect end user identity with network security policy, allowing IT security managers to more effectively manage activity and access based on individual needs. Identity and Policy-based Network Security and Management System and Method – The patent (US 8,984,620 B2) describes a system and method that provide a security and management system between the source and the destination configured to apply rules and policies which are specific to the user to the connection between the source and the destination. The user-specific policies are used to govern the security and management of each packet transmitted and received via the connection. Traditional firewall security measures are designed to scan network traffic based on source and destination IP criteria, to allow or deny request for Internet or network access. Cyberoam’s system ,on the other hand, can apply rules and policies specific to the user, between the source and the destination. This ‘Layer 8’ Technology allows user-specific policies, enabling granular security controls for firewall decisions. Network administrators and IT security managers gain the ability to grant network, bandwidth and application access based on user-identity, time-of-day and other Layer-7 (application with the additional level of control and visibility provided by Cyberoam Layer 8 Technology. Organizations are therefore better enabled to meet regulatory compliance requirements such as HIPAA, CIPA, PCI-DSS GLBA and more. “This patent grant validates Cyberoam’s continued leadership in providing identity-based network security to address two of the primary security challenges: helping network administrators manage the weakest link in the security chain with user-defined security and network access policies, and strengthening compliance and reporting based on complete visibility of user activity in the network,” says CEO, Cyberoam Technologies Limited, Hemal Patel. 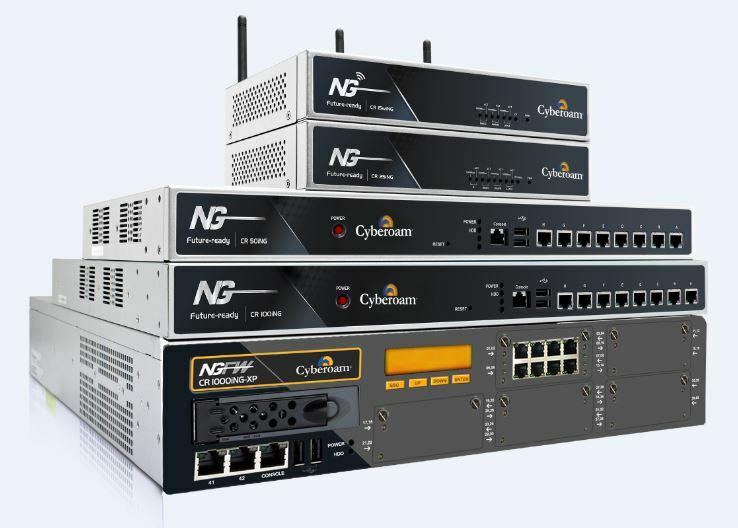 This patent awarded technology is at the heart of Cyberoam’s extensive portfolio of next-generation firewall and Unified Threat Management (UTM) network security appliances.